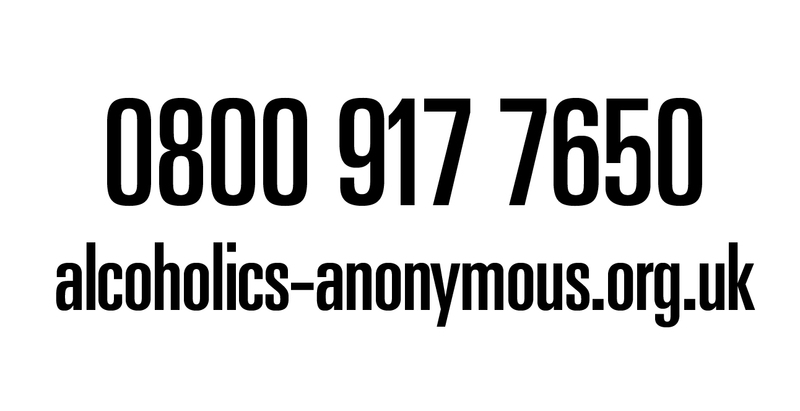 Mike will be joined by two Taxi Charity committee members’ wives, Susy Goodwin and Anne Parsons. 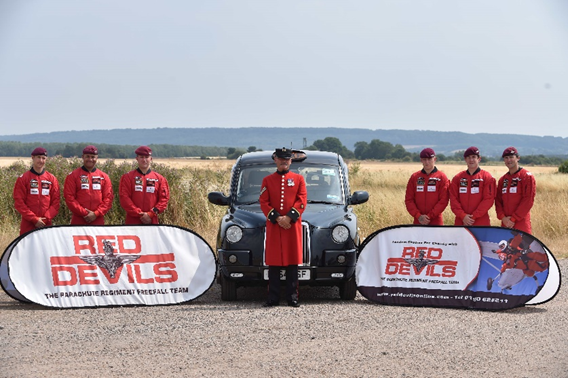 The wives are being sponsored to skydive for the Taxi Charity for Military Veterans, to raise funds for trips, including this year’s 75th anniversary D-Day visit in June, when the charity will take 30 veterans, in London black cabs, to Normandy. It will be the first tandem skydive for both Susy and Anne who will be in the capable hands of the famous Red Devils and their jumping hero Mike Smith. Mike said: “I can’t wait to complete my 100th jump on 1 May. It doesn’t seem two minutes since I was doing my first one!